At Stricklands Dental Fitness Centre, we can bring your natural smile back to life with a custom-made restoration. If you have very decayed or damaged teeth, a bespoke crown will, as its name suggests, cleverly cap your existing tooth. 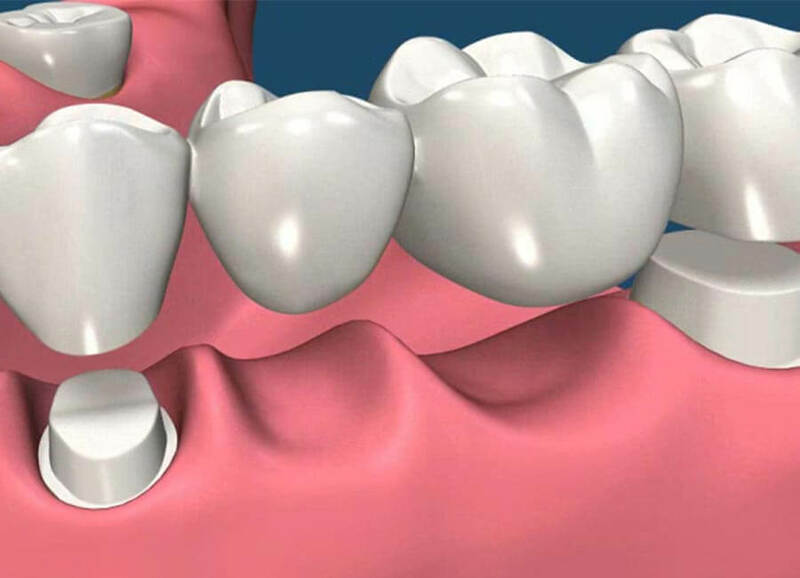 A bridge is used to replace missing teeth, comprising a prosthetic tooth or teeth, secured at each end by a crown. Made to your exact specifications of shape and shade, crowns and bridges are fabricated in a dental lab, usually from porcelain or a tooth-coloured composite. Today’s crowns and bridgeslook and feel very realistic – they no longer have a grey metal edge near the gum line, and feel less bulky than the kind of restorations that were being made only a few years ago. If your dentist has recommended a crown or bridge to restore your smile, you will usually need to attend two sessions at Stricklands Dental Fitness Centre. During the first appointment, we will prepare your tooth, smoothing it into the ideal shape to accommodate your restoration. We’ll then take an impression, or mould, of the area, and fit a temporary crown or bridge for you to wear while your permanent restoration is being made. Your impression will be sent to our preferred laboratory, where your new restoration will be crafted to provide an exact fit and colour match. 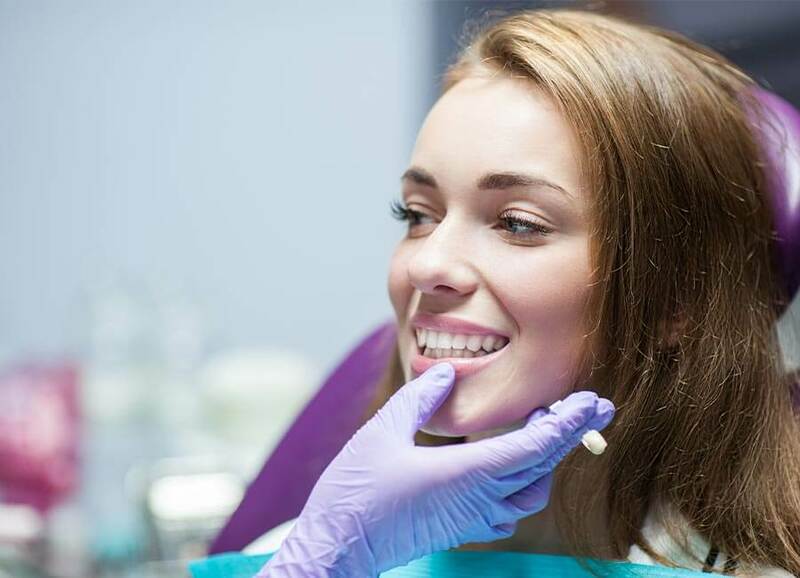 At your next appointment, we will secure your restoration permanently in place – so you can leave with a natural, healthy-looking smile on your face. 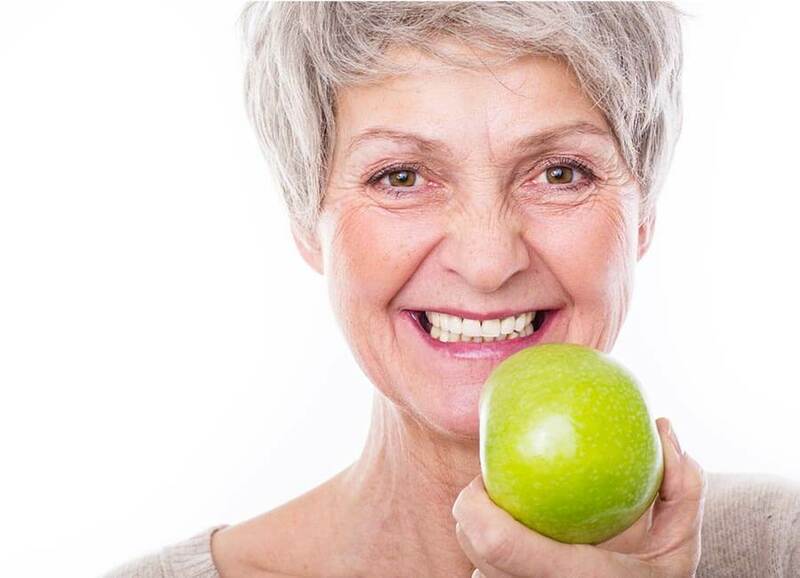 Dentures (full or partial) are usually recommended when you have a number of missing teeth. They may be fabricated from acrylic or cobalt-chromium alloy. Modern techniques, including dental implants, mean that wearing dentures is no longer the ordeal it used to be – they fit far better than you would expect, and look far more realistic, too. In some cases, implants may even give you the option to forego the need for dentures altogether. Your new crown or bridge work has the potential to last for many years, provided you maintain regular dental examinations and good oral hygiene. Does it hurt to get a crown or bridge? No – the procedure to prepare the tooth is carried out under a local anaesthetic, so you won’t feel any pain. If you are nervous about your treatment, tell us in advance so that we can plan how best to help you with our dedicated range of proven techniques. A partial denture fills the gap left behind by one or more missing teeth, and clips to your existing teeth. It can be easily unclipped and removed for cleaning. A full or complete denture is used when all the upper or lower teeth are missing, and fits snugly over your gums. It must be removed daily for cleaning. 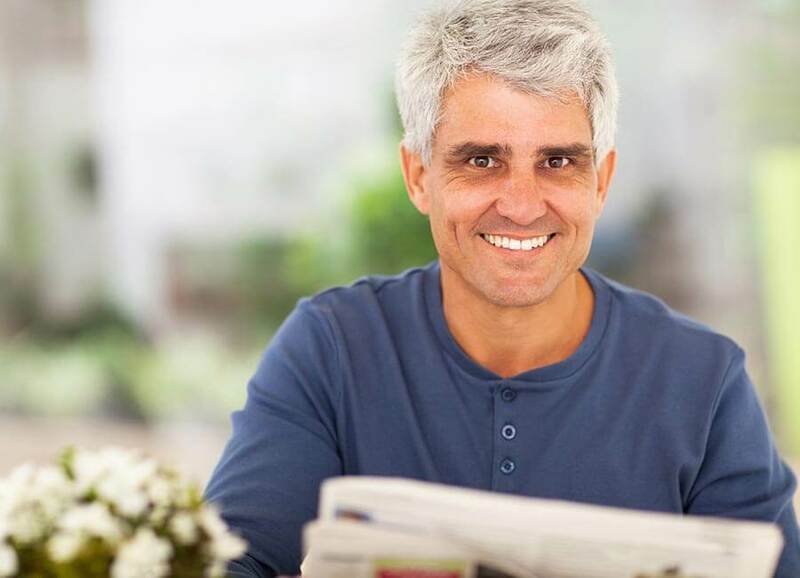 Are dentures difficult to get used to? Dentures can feel strange to begin with. You’ll need to start a routine for cleaning them every morning and night; neglected dentures can cause a number of dental problems, from bad breath and oral thrush to gum disease and tooth decay. If you’re not keen on the idea of dentures, we offer a number of implant options for permanent tooth replacement.